Chrome Sparks (aka Jeremy Malvin) returns with new EP Be On Fire, released via Counter Records (a Ninja Tune imprint), the follow-up to his self-titled debut album released earlier in 2018. He takes the same all-inclusive, dreamily-realised approach, lacing together a patchwork of wide-reaching influences. On ‘June Lion’, an ecstatic arsenal of synths are layered over a half-time trap beat, building skywards to an overclocked conclusion. 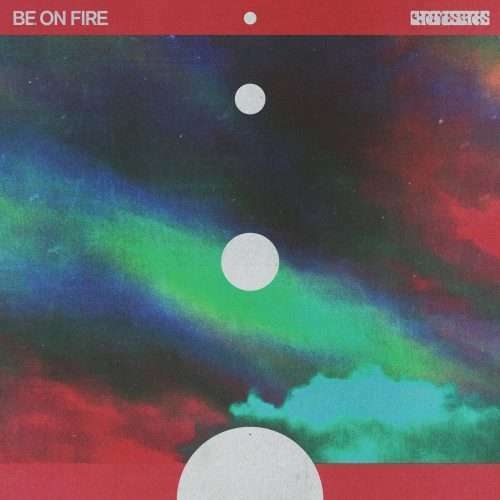 An ’80s boogie groove is the bedrock of ‘Be On Fire’, voice-box vocals and lush keys adding to the smooth, downtempo feel. ‘Ultraviolet Rainbow’ sounds how you’d expect: rainbow-beam synths and bright-sparkling arpeggios, combined with a turbocharged hip-hop bounce. In comparison, ‘I Could Be The Voice Inside Your Head’ is woozy and relaxed, notes bending elastically in and out of shape, tinged with an air of melancholy. Malvin is based in Brooklyn, but grew up in Pittsburgh and spent formative time in Ann Arbor, before settling east and converting a legion of supporters to his deftly hybridized sound. Support has come from Pitchfork, Dancing Astronaut, Indie Shuffle, and FADER. He debuted in 2012 with “Marijuana,” a Bandcamp compilation track turned Internet phenomenon (organically rocketing to #1 on HypeMachine and racking up over 30 million cumulative streams to date). 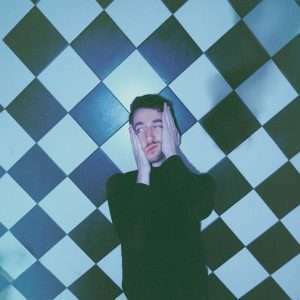 He’s released music via Future Classic (including subsequent breakthrough track “Moonraker”), remixed Chet Faker, Porter Robinson, Fred Falke and Blackbird Blackbird among others, and played sold out shows throughout North America, Australia, New Zealand and Asia. He’s toured with the likes of Flume, Odezsa, Bonobo and Diplo, and released his self-titled debut album in Spring 2018, peaking at #1 on Apple Music’s Electronic chart and receiving heavy support from Spotify and Lauren Laverne on BBC 6 Music.